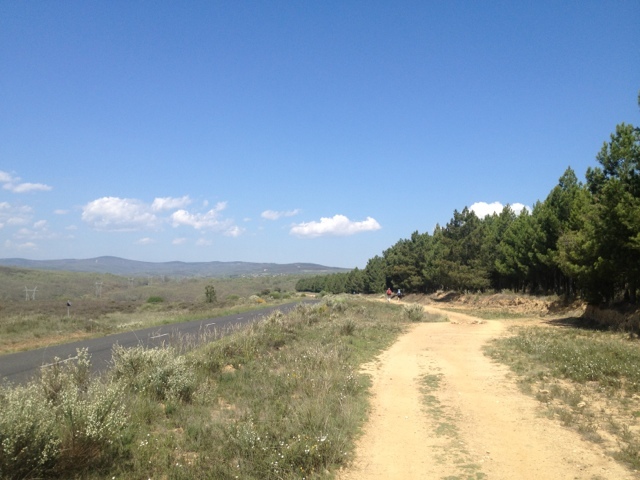 Slight incline all day today as the camino climbs away from the plains of the Meseta into the mountains. 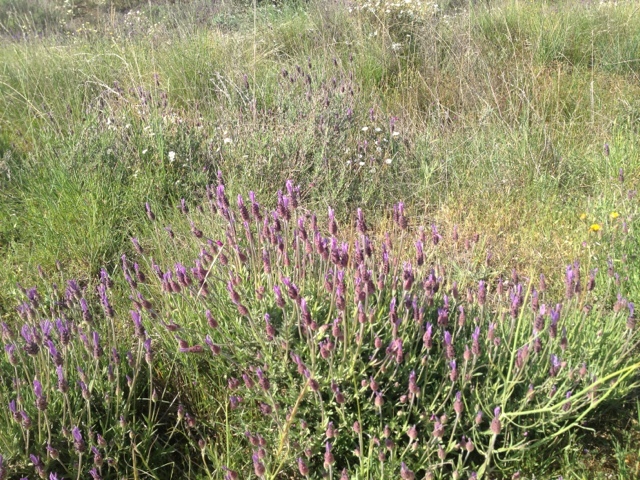 Wild lavender has become the trail side companion and little forests provide variation to the scenery. It was hot by 9am and just got hotter with very little shade on the trail itself. The towns are appearing every 5km or so now and they are geared up for the pilgrim. In some instances to the point of tacky. We are now in that part of the camino that can be completed within two weeks holiday so more pilgrims are appearing looking a tad too clean to be real pilgrims.